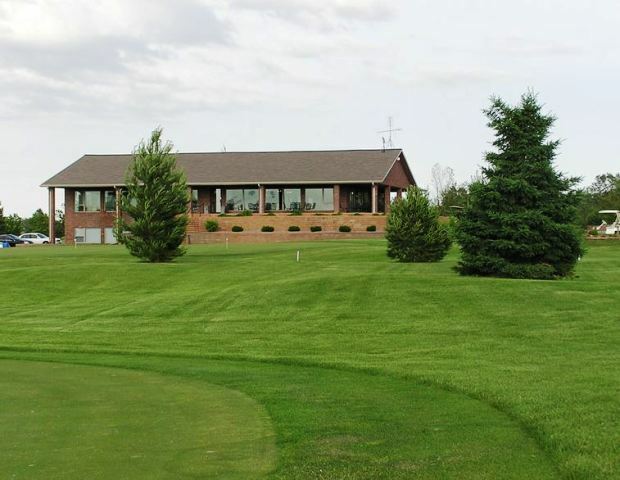 Norfolk Country Club is a Private, 18 hole golf course located in Norfolk, Nebraska. 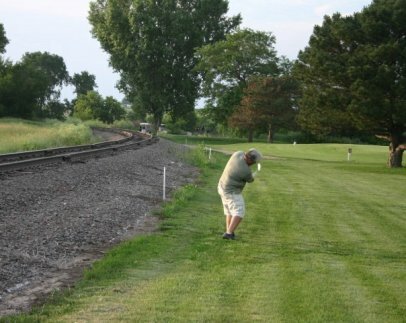 The course first opened for play in 1909. The course was laid out by Gene Huse, former publisher of The Norfolk Daily News, and Norfolk’s first parks commissioner. 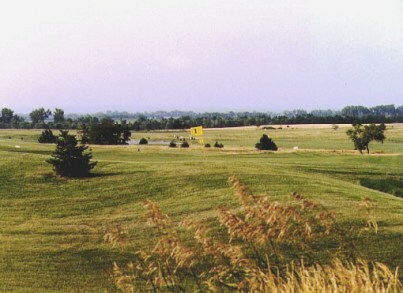 The course expanded from a 9 to 12-hole course in the early 1930's. 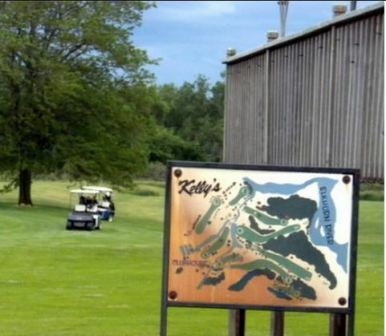 Floyd Farley redesigned the existing holes and expanded the course to 18 holes in the 1960's. The course is primarily flat with some mounding around the undulating greens. The fairways are bordered by mature trees in this parkland setting. The signature hole is #6, a 540-yard par-5 that requires a tee shot up a dogleg right fairway and has a water hazard coming into play from tee to green on the entire right side of the hole. Par for the course is 72. From the back tees the course plays to 6,813 yards. From the forward tees the course measures 5,553 yards. The longest hole on the course is # 11, a par-5 that plays to 595 yards. 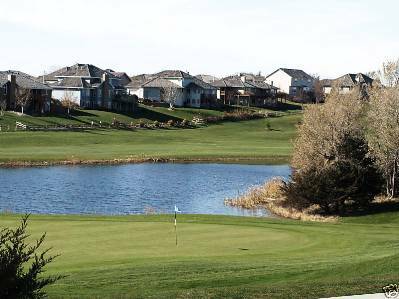 The shortest hole on the course is # 7, a par-3 that plays to 151 yards from the back tees. 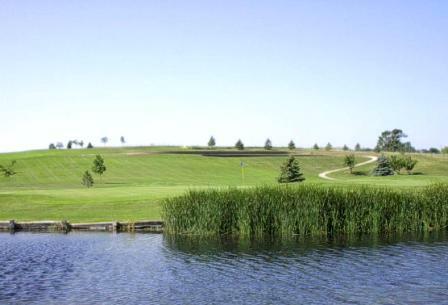 Watch out for # 6, a 540 yard par-5 challenge and the #1 handicap hole on the course. The easiest hole is # 17, a 164 yard par-3.